This is a HUDY 8x120mm TORX Wrench. HUDY proudly presents its line of Professional Tools. HUDY engineers have designed a perfect-fit, ultra-lightweight tool that offers exceptional torque, comfortable use, and long life. All HUDY tools are manufactured from highest-quality materials for unmatched strength and durability. Special care is taken through production to ensure that each product is 100% perfect, and ready to use right out of the box. Total quality management is of prime importance through design to final production, and the result is superior, professional quality tools that are second to none. The tip of each tool is CAD-designed to very precisely fit the corresponding fastener. The tip is made of from special world-renowned, top-secret, self-developed HUDY Spring Steel™, designed to keep its shape for a long time and to allow exceptional torsion. Torx head screws are becoming increasingly popular, as their design inherently resists cam-out (the tendency for a bit to twist out of the fastener slot when tightened) better than Phillips head screws, and resists rounding out the screw slot much better than hex slot screws. 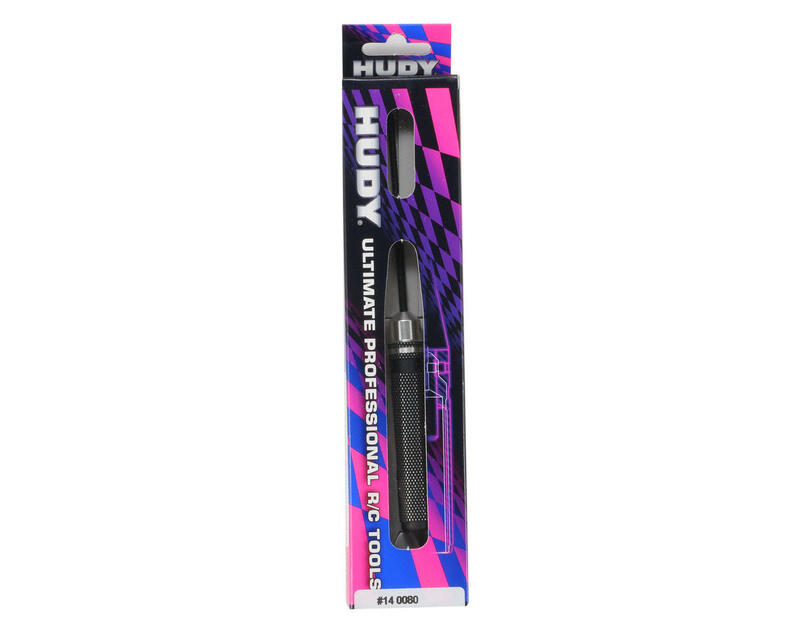 HUDY is confident that these professional tools will make working on your RC vehicles much easier and will quickly become your favorite tools because of their perfect quality, fit, and extraordinary lifespan. 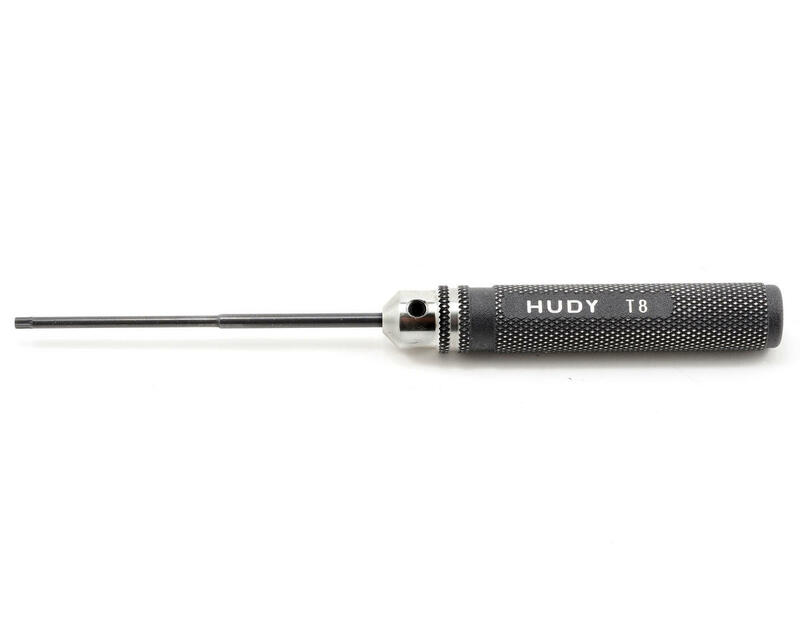 HUDY, the world’s best RC tools… often imitated but never duplicated.